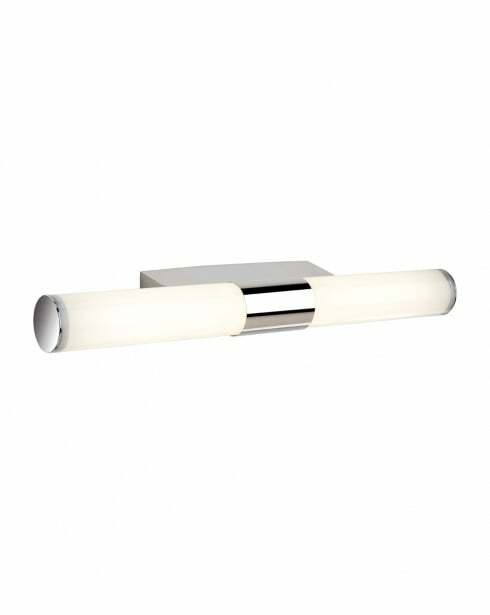 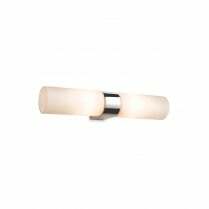 The Vega from Firstlight is a dual light LED bathroom wall fitting finished in polished chrome. 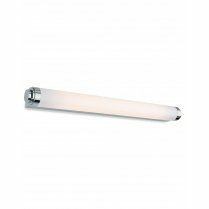 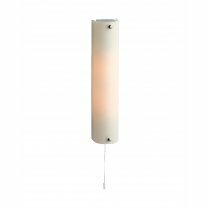 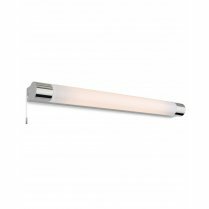 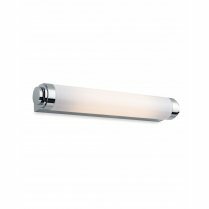 The Vega LED has frosted polycarbonate diffusers and is rated IP44 for use in a bathroom. 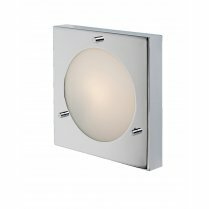 The integral LED lights are not replaceable and this fitting is not compatible with a dimmer switch.